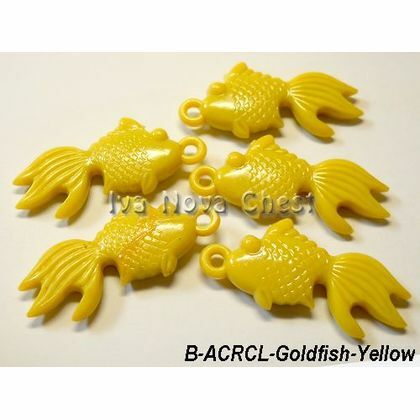 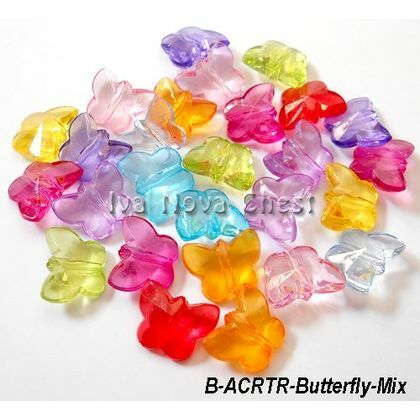 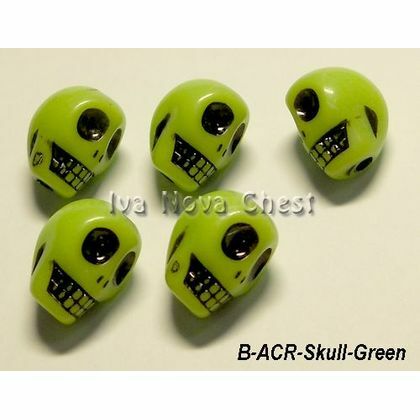 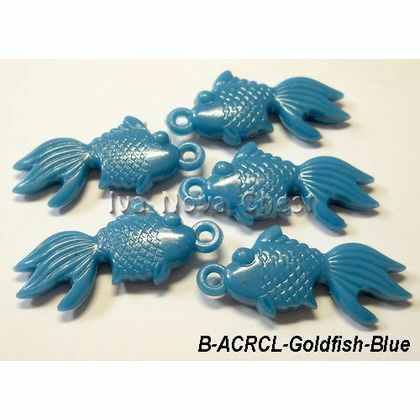 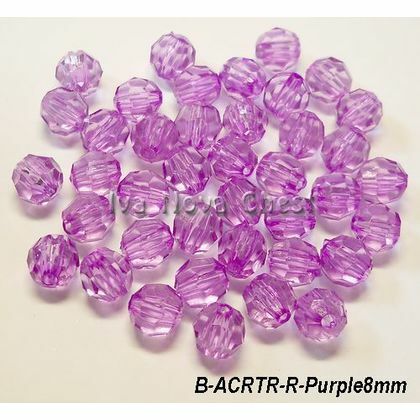 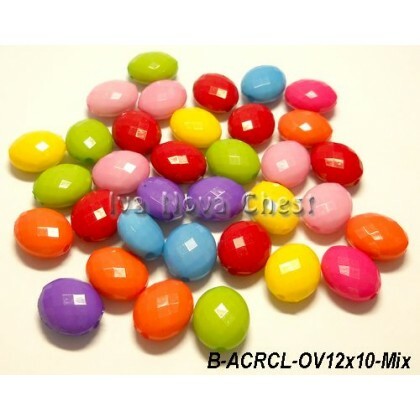 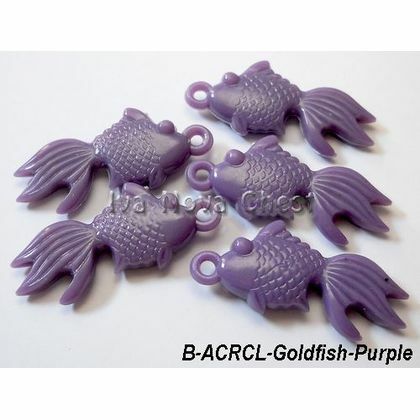 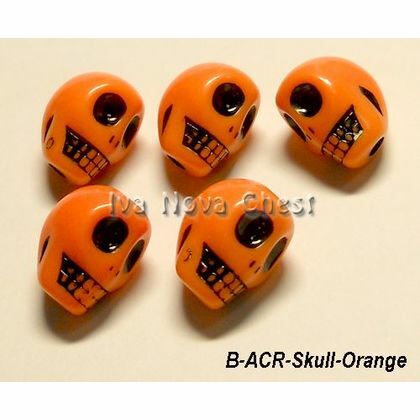 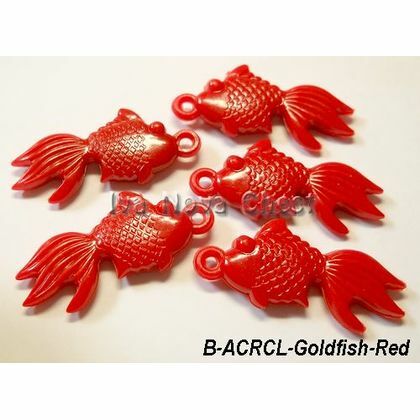 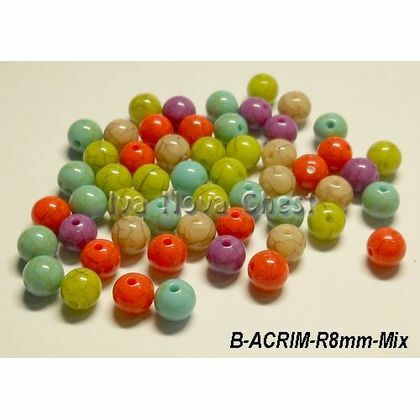 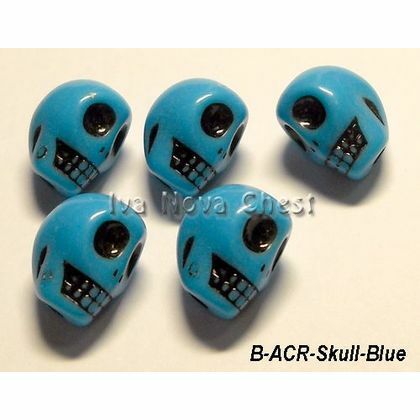 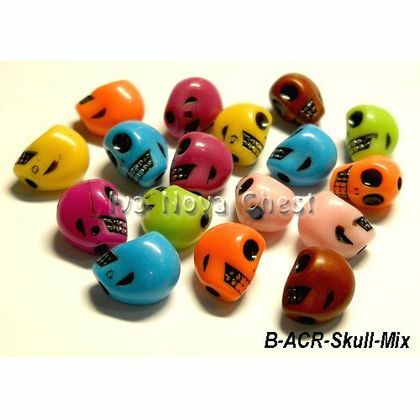 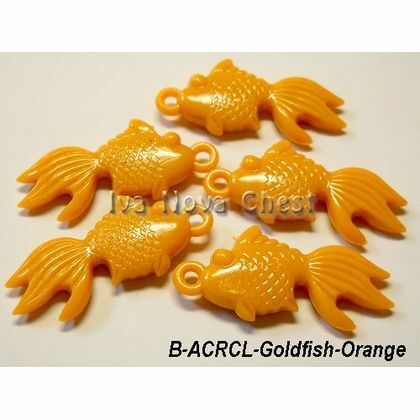 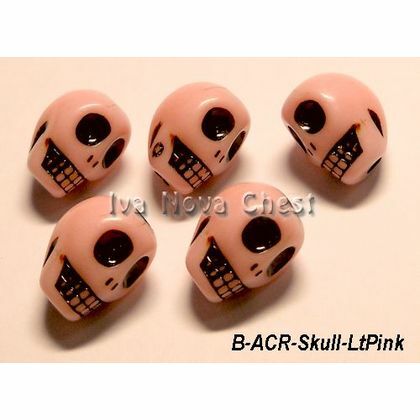 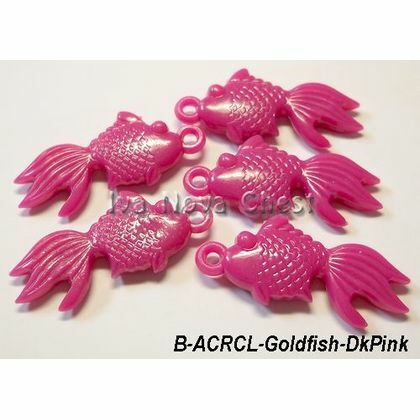 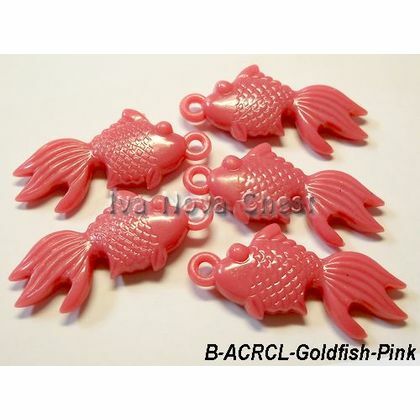 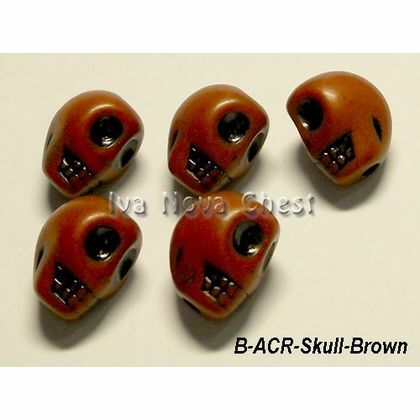 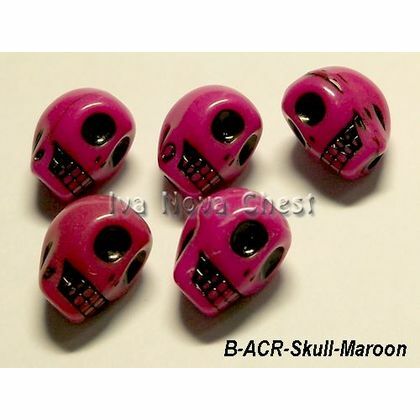 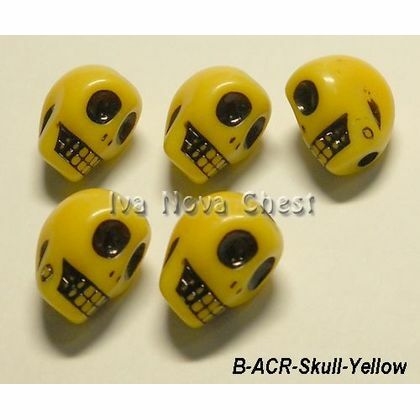 In our shop you will find a large choice of acrylic plastic beads. 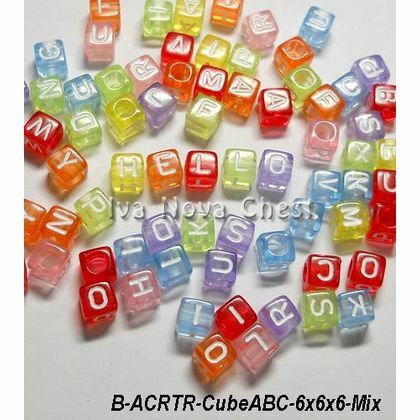 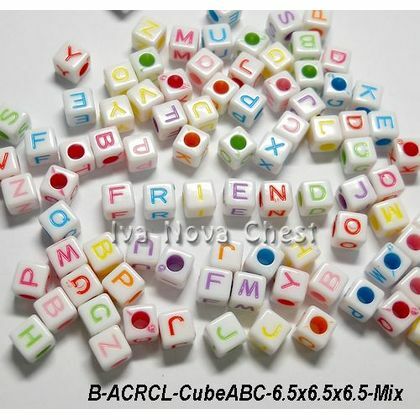 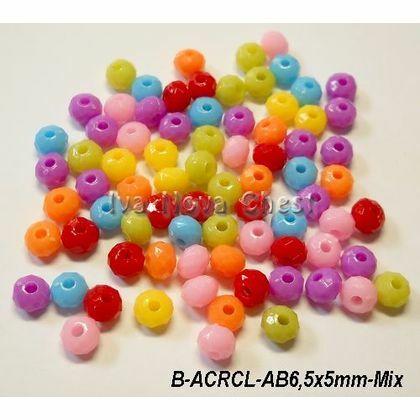 Acrylic plastic beads are colourful and light. 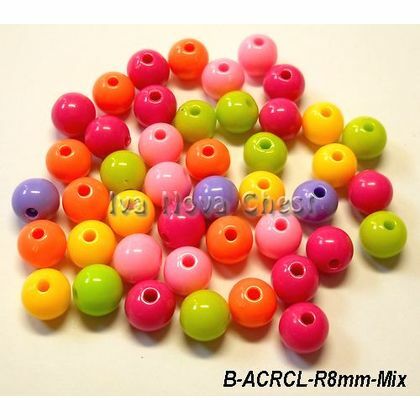 Perfect for bracelets, necklaces and other beading designs. 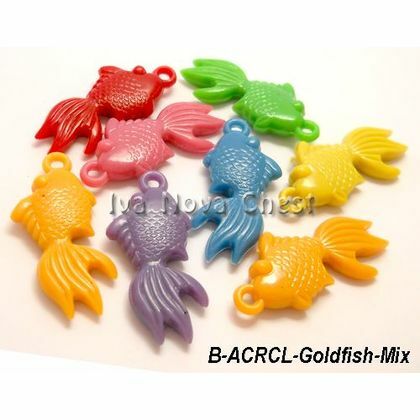 Always great for jewellery for kids.